For examination purpose i decided to posting some of important abbreviations here on say for an emergency exams. EFCC ==> Economic and Finacial Crimes Commission. INEC ==> Independent National Electoral Commission. 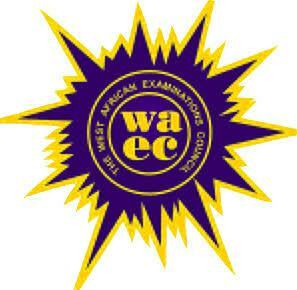 WAEC ==> West African Examination Council. GCE ==> General Certificate of Education. 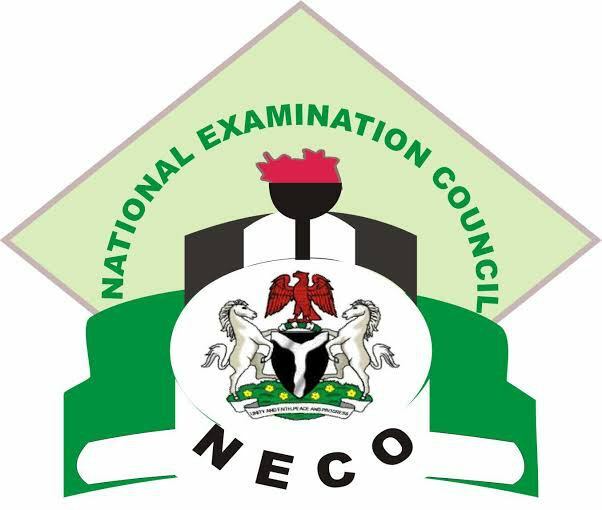 NECO ==> National Examination Council. ECOWAS ==> Economic Community Of West African States. WHO ==> World Health Organisation. ISBN ==> International Standard Book Number. ICPC ==> Independent Corrupt Practices Commission. NCNC ==> National Council for Nigeria and Camaroun. USA ==> United State of America. NPL ==> Nigerian Premier League. 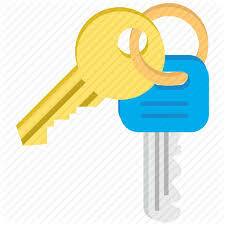 PUK ==> Personal Unblocking Key. 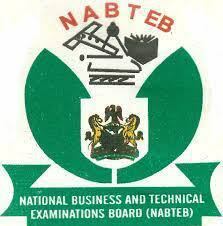 What is Waec certificate called? 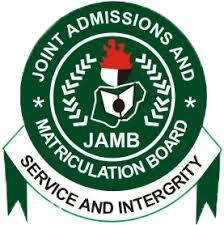 What is the mission of Waec?